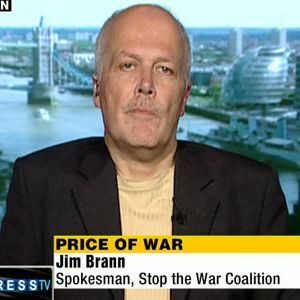 On this episode, we have the honor of interviewing Jim Brann, Steering Committee member of the Stop the War Coalition. We discuss collaborations between the NSA and the GCHQ, recent campaigns of StWC, and dig into the dangerous game of regime change happening in Ukraine. Music: Jaws vs. Paws, "Gun Fight"